It's time for another What I Loved in ..... post, this time March. This has been a good month for me, I have felt a little better health wise and have been lucky enough to visit the theatre to watch my son again, I've also been out for a big family meal and of course to Amsterdam with my husband for a short city break. 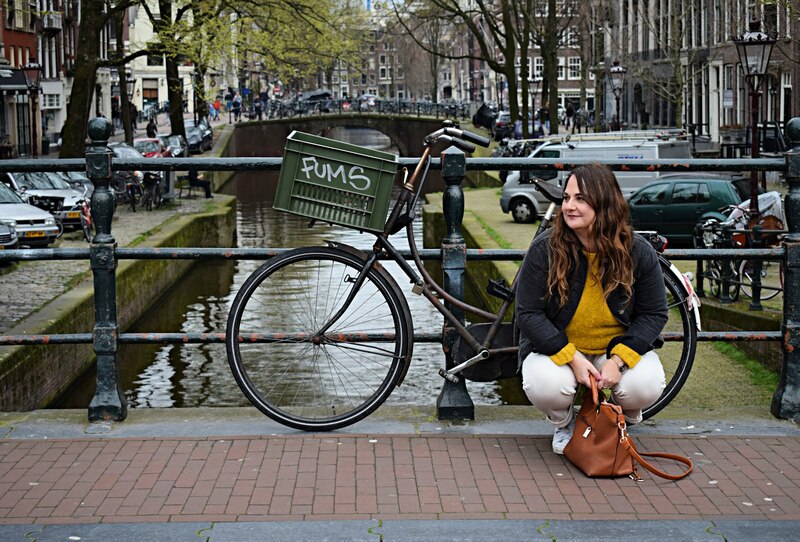 I can't talk about what I loved in March without mentioning our trip to Amsterdam. We loved it and packed a lot in, so much so that I'm still getting over it now! I've written a blog post all about our break, A mini city guide to Amsterdam if you are interested in visiting. We have been binging a lot of TV this month, including the BBC box set Killing Eve, I know I am behind the times with this one, but if like me you didn't catch it first time round and you like physiological thrillers, I highly recommend, the storyline and acting is superb. Hurry though series 2 comes out in April. Another series we watched in 2 days flat is Ricky Gervais in Afterlife on Netflix. It gave me all the feels. When Bohemian Rhapsody came out in the cinema we loved it, so of course we bought it immediately when it was released on DVD. In my opinion one of the best movies I have ever seen. 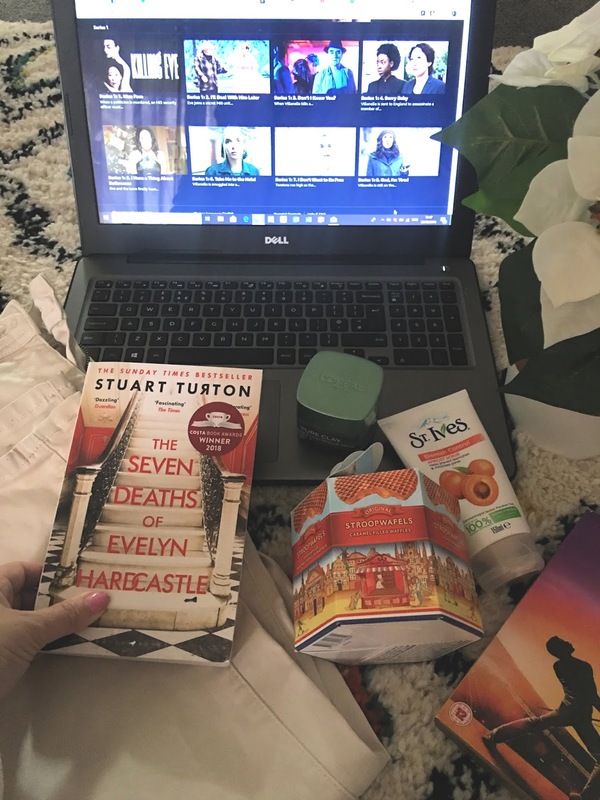 Last up for entertainment is of course a book, my favourite read this month is The seven deaths of Evelyn Hardcastle, it's twisty and gets you thinking with an ending I hadn't predicted. I'll talk more about the books I've read in my what I read in March post coming soon. I have two favourite beauty products this month both skincare and both super cheap. I love to use a gentle scrub on my skin in the mornings in the shower and my new favourite one is ST Ives blemish control. I use this with my magnitone cleansing brush, it works a treat and is less then three quid. Another inexpensive product I have been loving this month is L'oreal blemish rescue clay mask. My skin has been having a bit of a mare lately and this really helps to get it feeling squeaky clean. Sounds like a great month! Have a lovely day.